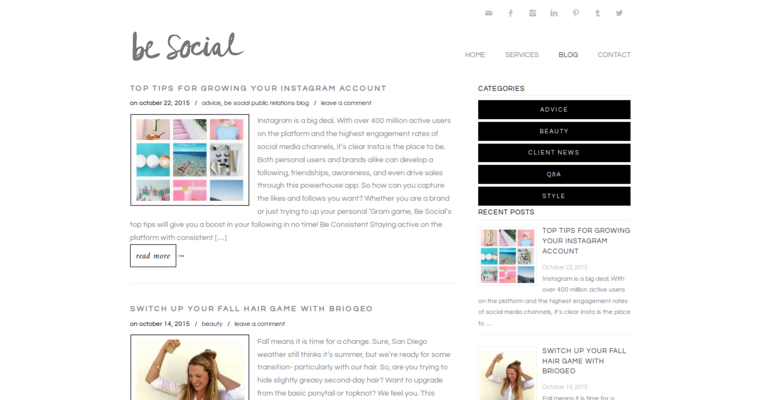 Be Social PR is one of the best public-relations firms in the fashion industry today. They label themselves as brand bosses, dreamers and hustlers. They believe this is a magical mixture that helps them achieve the best of what public relations can be. 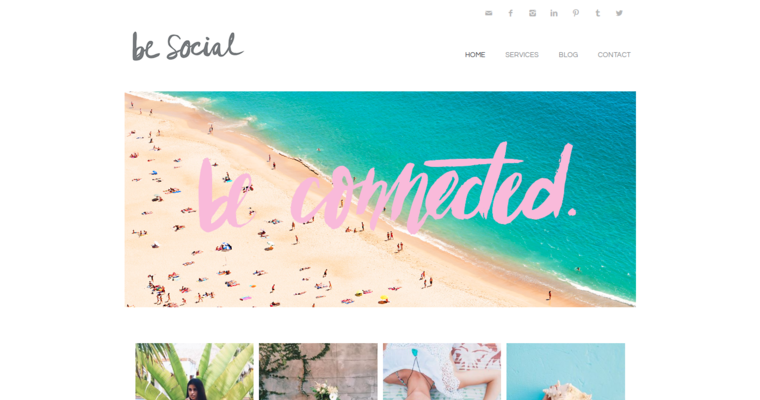 The pros at Be Social PR are content creators, media whisperers and influencer matchmakers. In addition to all types of advertisement, publicity and marketing, this firm can also assist you with influencer relations, digital strategies and talent management. 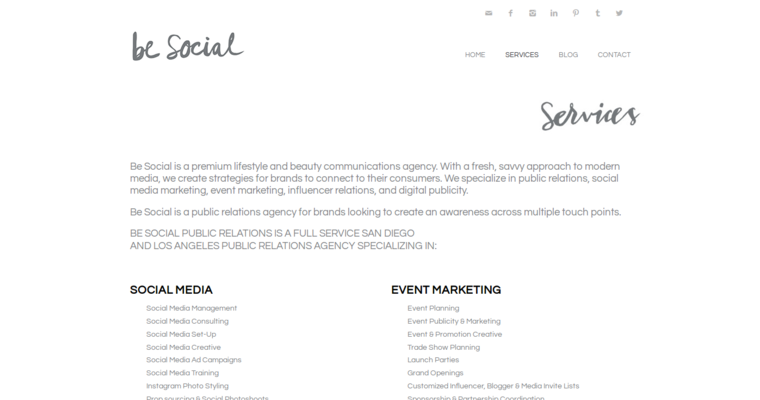 Be Social PR is based out of Los Angeles, California. They assist clients from all over the world. The firm was founded by females and has been female lead to this day. Their goal is to personalize PR campaigns for each and every client they work for. The pros at Be Social PR understand that no two brands are alike. Success means forming a strategy specifically for each client.